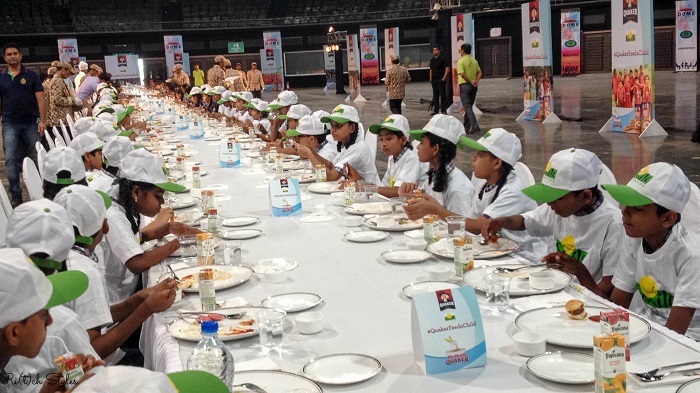 On the occasion of World Food Day, Quaker India came up with a new initiative called Quaker Feed a Child program with the tagline ‘Ek Muthi Quaker' to bring a fistful of nutrition to thousands of underprivileged children in India during this festive season. 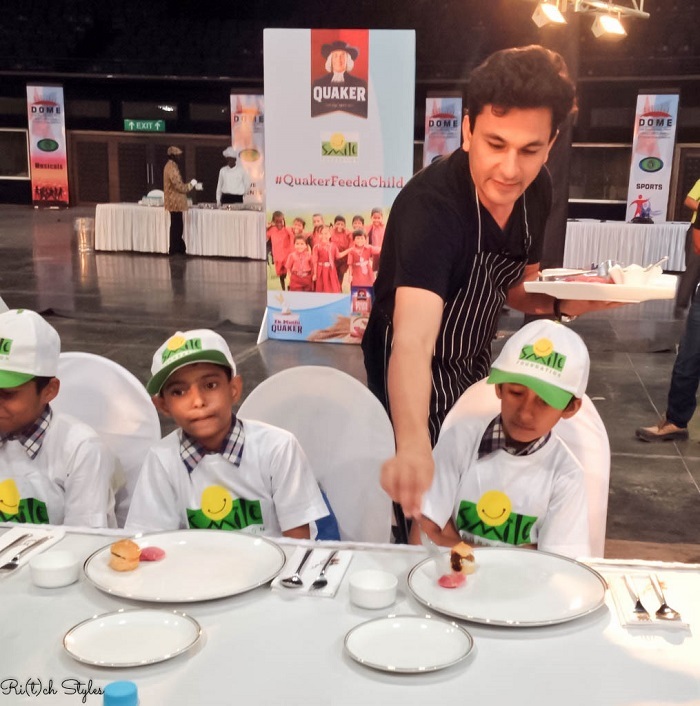 Quaker Oats are are high on energy, protein and carbohydrates which is what kids need for their proper growth and adding ‘Ek Muthi Quaker’ not only ups the nutrition value of the food but also retains the taste of your recipe. As Indians, 'Ek Muthi' is a concept which has been a practice since ages and nearly every household in India uses to understand how much portion of a particular cereal or pulse needs to be added to make a dish. When my mom was giving me cooking lessons, Ek Muthi was a regular term and that is what made learning cooking so easy. 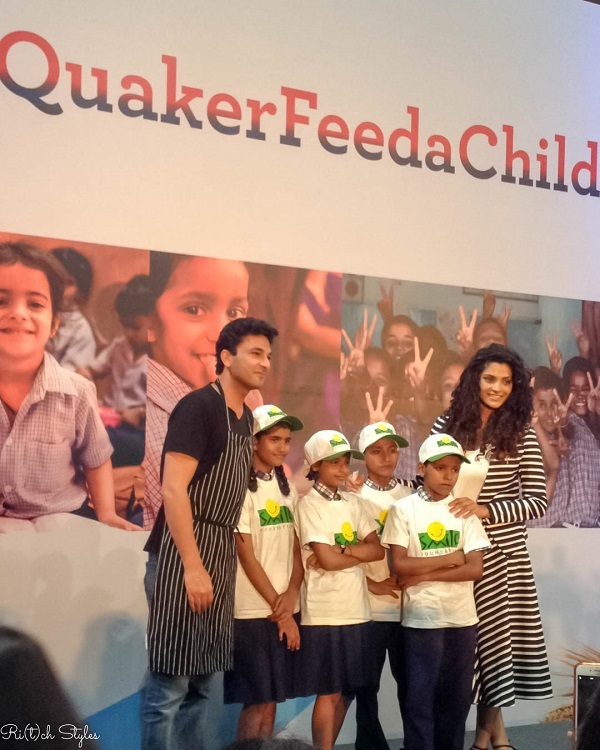 To mark the launch of the program, Quaker India, along with celebrity Chef and PepsiCo’s Nutrition Ambassador, Vikas Khanna, hosted a long table brunch with oats-based dishes that he curated for children from the Smile Foundation. Accompanying him was Saiyami Kher who has just made her debut with Mirzya and has been associated with the Smile Foundation since earlier. For every pack of Quaker Oats purchased on BigBasket.com this festive season – between World Food Day, 16th October to Children’s Day, 14th November – Quaker will provide a meal to an underprivileged child in India. 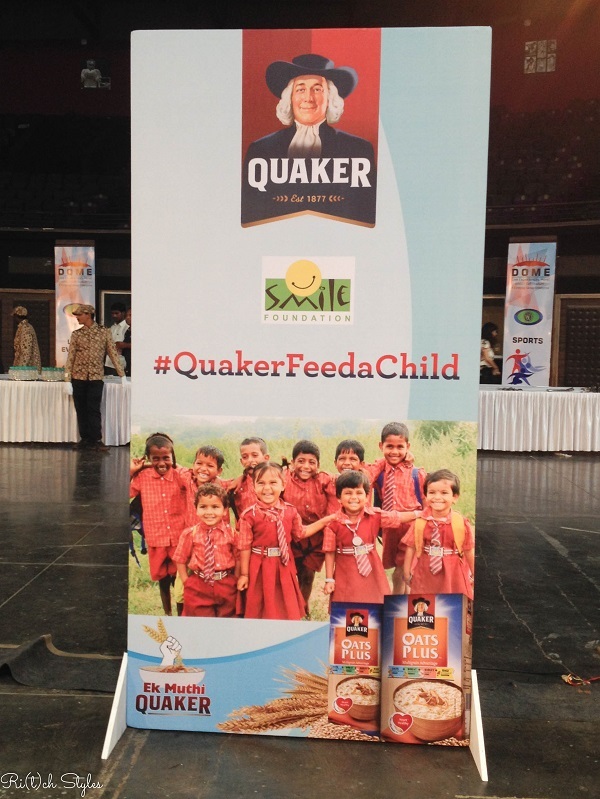 Through Quaker Feed a Child program, Quaker has pledged to provide a minimum of 2,00,000 meals to children in India via the Smile Foundation during this period. If all of us contribute 'Ek Muthi' for the social well being of those suffering from malnutrition, thousands of kids will have a meal to eat. Ek Muthi Quaker Oats is equated to approximately 16gms, that is, one-third of a person’s daily wholegrain requirement. 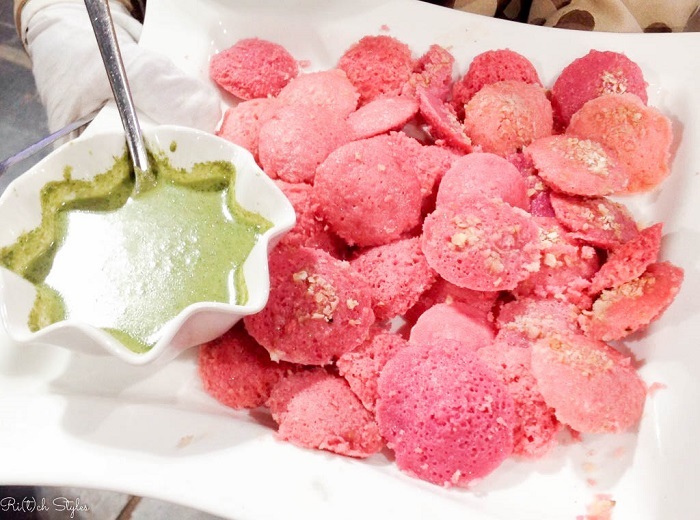 For this event, Chef Vikas Khanna had created recipes using ‘Ek Muthi Quaker’ where he made Pink Beetroot Idlis, Pizzas, Burgers, Spaghetti and Chocolate Brownies. Yes you heard it right - Chocolate Brownie using oats! I had a chance to taste all of these and trust me they were absolutely delicious. It was very hard to believe that all of those were made using oats, as we generally just follow the instructions on the pack to cook them. 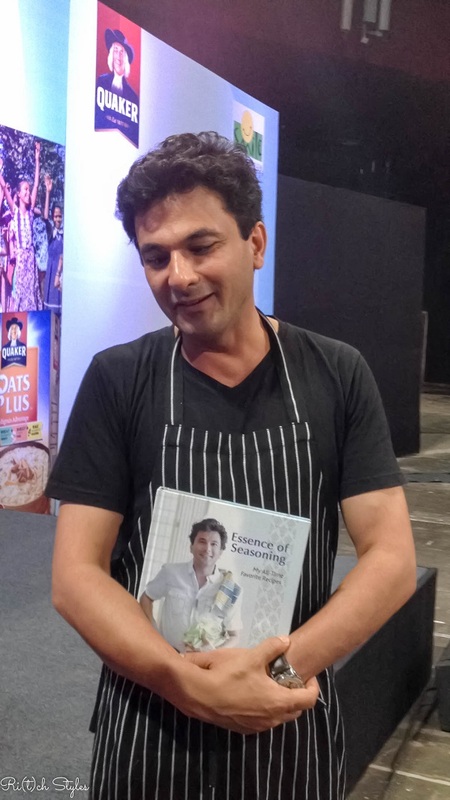 After the kids were fed, we got a chance to interact with Chef Vikas Khanna and he as always was so adorable. He shared some of his life experiences and how the 'Ek Muthi' ideology was taught to him by his grandmother while he accompanied her to lend a helping hand in cooking for the Langar at the Gurudwara. This is exactly what made him feel so connected to this cause, that if just one fistful of grain can make a difference then why not gift a meal to the hungry. 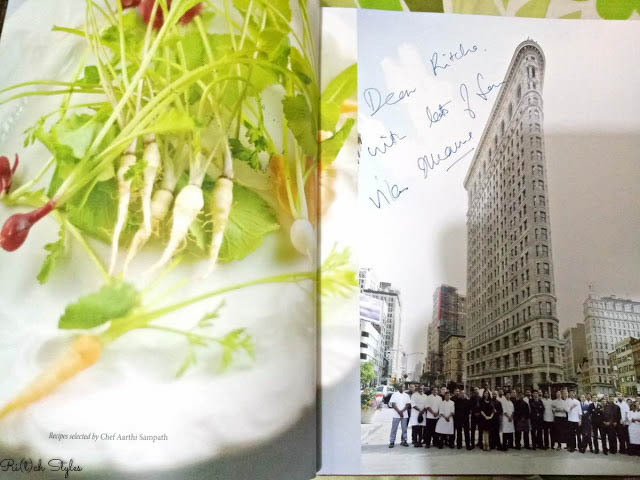 While interacting with us, he also gave us a glimpse of his 25th book "Essence of Seasoning", a detailed book on spices and their usage in different recipes. He gave me a personally autographed one and you pretty much can guess how lucky that made me feel! Since I loved the Pink Beetroot Oat Idlis and the Chocolate and Oat Brownie so much, I made sure I got the exact recipe from him so I could go home and make them for Aryaa. 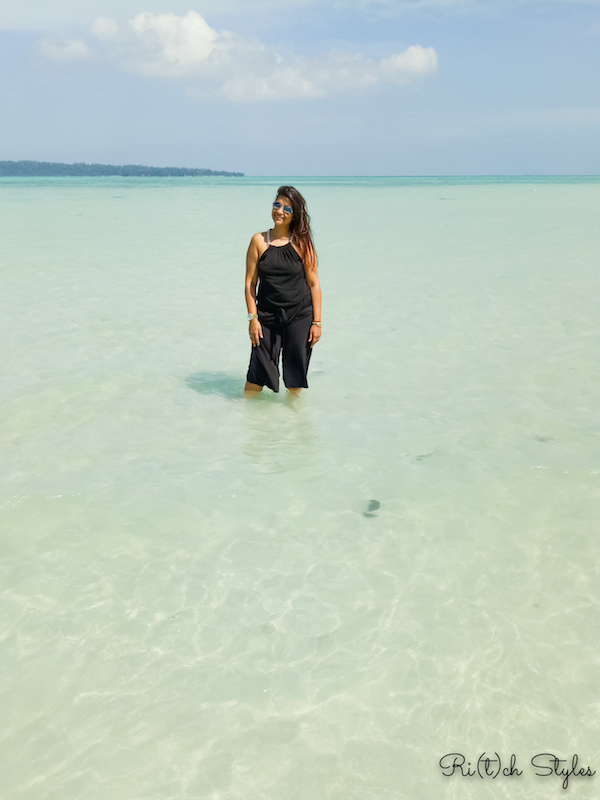 So here is how you too can make them too at home! All of us are addicted to chocolate in some or the other way and what better way to eat chocolate with a pinch of nutrition in it. 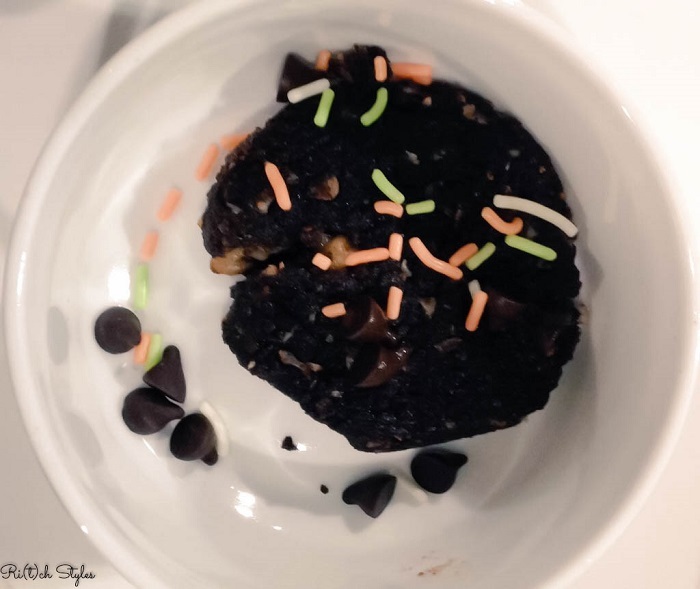 Once it cool, remove, garnish with chocolate chips and sprinkles, and serve.